Priced to Sell – Because the holiday season is known for fewer buyers perusing the marketplace, homeowner’s price their home to sell. 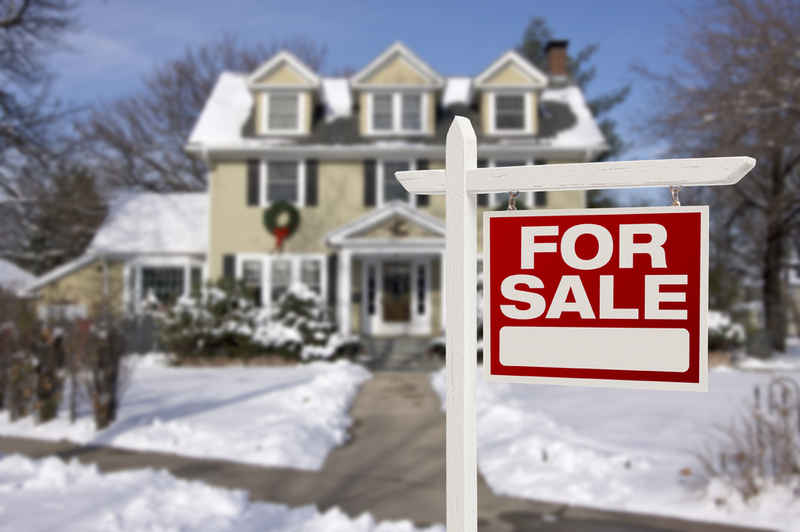 The winter months may also reduce the likelihood of competing offers. End of Year Tax Benefit – Closing on a home by December 31st may provide you with tax deductions. These deductions include property taxes, mortgage interest, origination points on your loan, and interest costs. All of these deductions can significantly help in the initial years of your home loan. Be sure to check with your tax professional regarding your particular situation. Faster Mortgage Closing - With fewer buyers in the pipeline, lenders may be able to make the mortgage loan process go faster. Moving Costs – During slow months, moving companies don’t book much business. Not only could you get a moving truck during the weekend on short notice, but the moving company could also be more lenient and open to negotiation on their prices. Cold-Weather Inspections – Shopping in the winter months provides buyers with the golden opportunity to ensure the house can withstand the worst Mother Nature has to throw at it. Investigate how the home's heating, plumbing, roof, doors, windows, and insulation hold up during the winter. The advantages above translate into one common theme for homebuyers: the winter months are the perfect time to purchase a home. Have questions? Reach out anytime. Next week: find out why winter is a great time to sell a home!